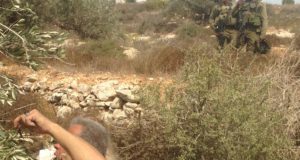 The International Solidarity Movement (ISM) is placing a call out for volunteers to join us in the West Bank now, and for the olive harvest beginning in October. 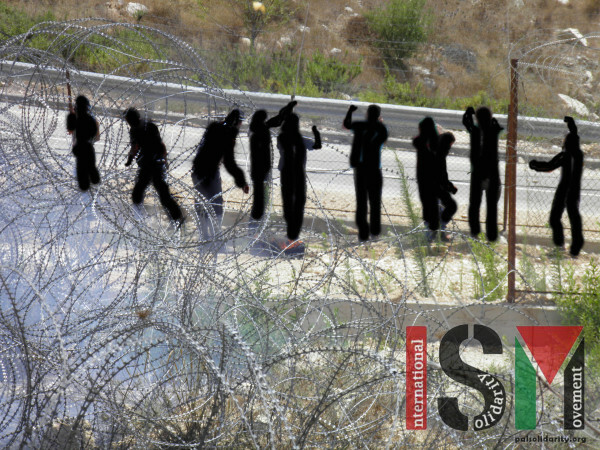 We need solidarity activists to support the Palestinian popular struggle by joining protests and demonstrations, to document and report on the crimes committed by both the Israeli military and the colonial settlers living on Palestinian land throughout the West Bank, and to stand alongside Palestinian communities as they face occupation and apartheid. ISM is also sending an urgent call for volunteers to join the 2014 olive harvest campaign, beginning in October. 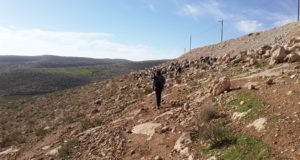 ISM volunteers join Palestinian farming communities each year to harvest olives in areas where Palestinians face settler and military violence while working their land. 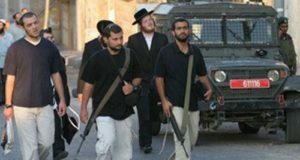 Palestinian communities state that the presence of international volunteers reduces the risk of extreme violence from Israeli settlers and the Israeli army. Your presence can make a big difference. The olive tree is a Palestinian national symbol, and the Israeli military systematically prevents agricultural fruition in order to make life for Palestinians more difficult. The Israeli occupation provides a platform for Palestinian rights to be violated in an array of ways; the attack on agriculture is at the forefront. Already documented this year, and to list a few cases; the trees have suffered settler sewage runoff, sabotaging fires, and being cut down. Olive trees comprise of an essential 14% of the Palestinian agricultural economy. In January 2014 alone approximately 2020 olive trees were reportedly destroyed. 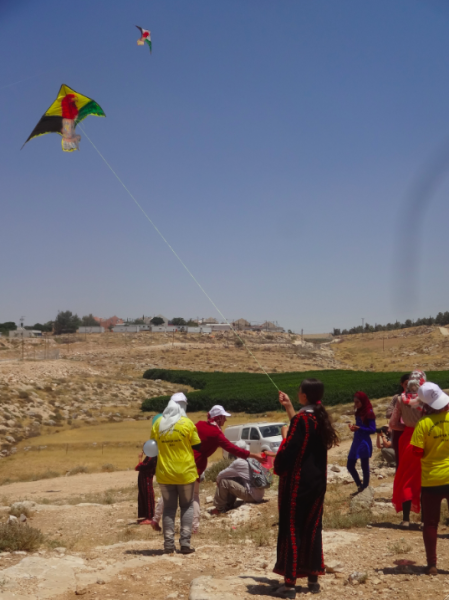 We support Palestinians’ assertion of their right to earn their livelihoods and be present on their lands. 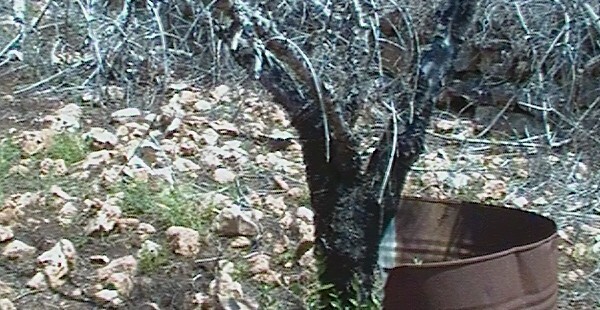 International solidarity activists engage in non-violent intervention and documentation and practical support, which enables many families to pick their olives. The campaign will begin in October and will last around 6-8 weeks. We ask that volunteers start arriving at the end of September, so that we will be prepared when the harvest begins. Usually we require a two week commitment from volunteers, however during the olive harvest a one week commitment is sufficient. All volunteers must attend a two-day training before they join ISM, trainings run on Wednesdays and Thursdays as long as the trainers are available. Please see the join ISM page or contact palreports@gmail.com for further information.